eWord Solutions is the #1 Med-Legal Transcription company In the United States. All work is done by great typist right here in the U.S. Your work is never sent overseas. Each dictation is hand-typed and proofread to ensure the utmost accuracy and care. 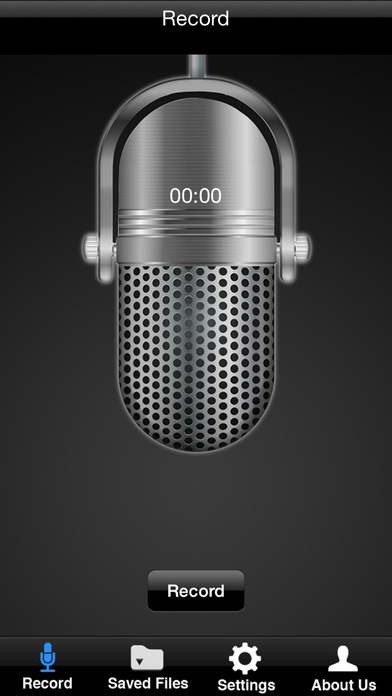 Use this app to record/dictate information to be sent for typing. We work on your time schedule, standing by 24 hours per day, 7 days a week. Submit dictation securely online or through this app, then sit back and leave the rest to us. Your document will be delivered shortly.